Expect only the trendiest and the most fashion-forward pieces on Sandara Park. The K-pop star is known for her eccentric and fearless approach to dressing, so we weren't surprised to see her lugging around a clear vinyl bag while casually strolling around the mall. A far cry from her oversized aesthetic, Dara kept it simple clad in a logo tee, a pair of black trousers, and slip-on sneakers, but what truly made her look eye-catching was her unique choice of arm candy. 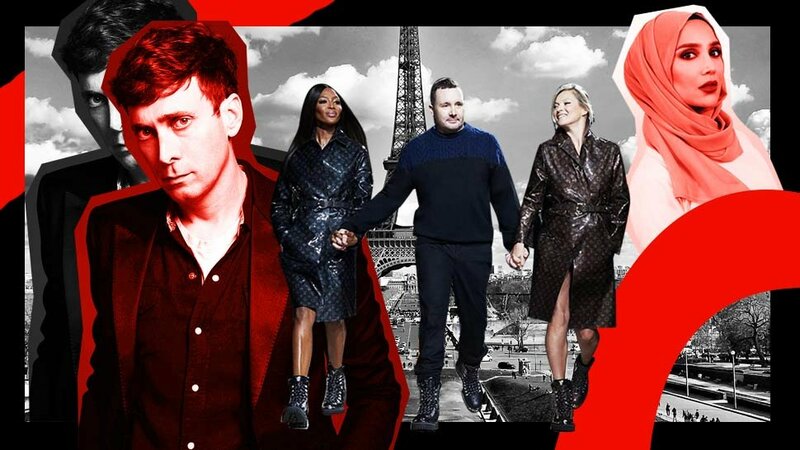 Dara was spotted carrying a Céline plastic tote from Phoebe Philo's Spring 2018 runway collection, and it retails for $590 or about P30,000. 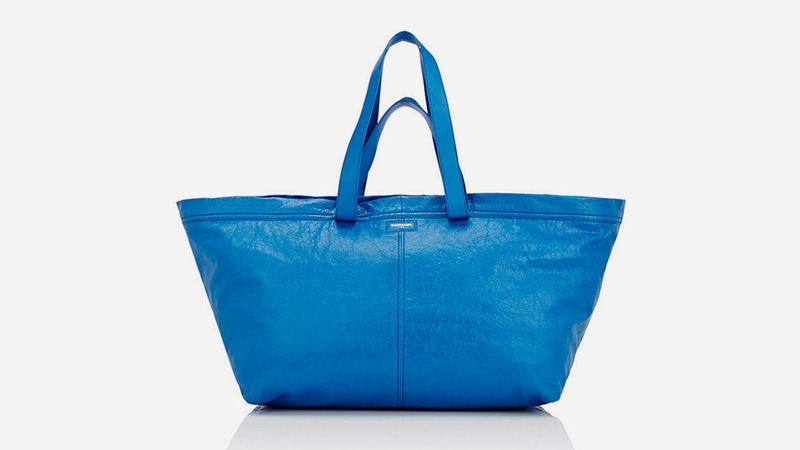 The thick, vinyl bag bears a minimalist design with only the brand's logo emblazoned across it; right below it is also a warning note that says, "To avoid danger as suffocation keep away this bag from babies and children" in four languages. This isn't the first time that designer bags have taken inspiration from humble totes. 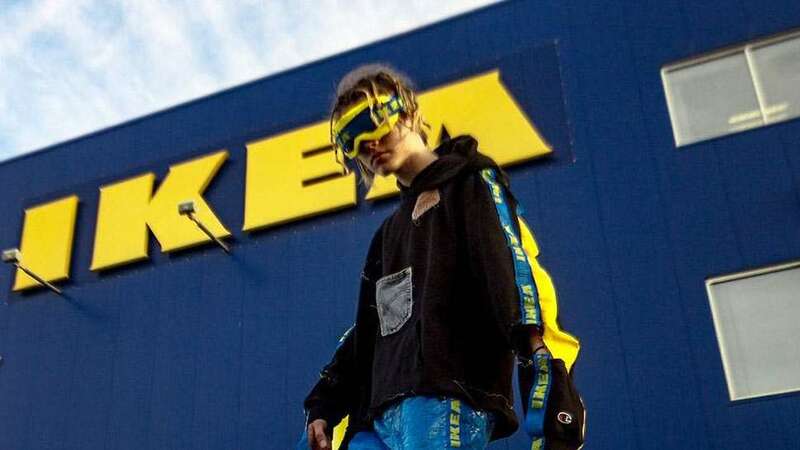 (Remember Balenciaga's blue IKEA frakta shopping bag?) 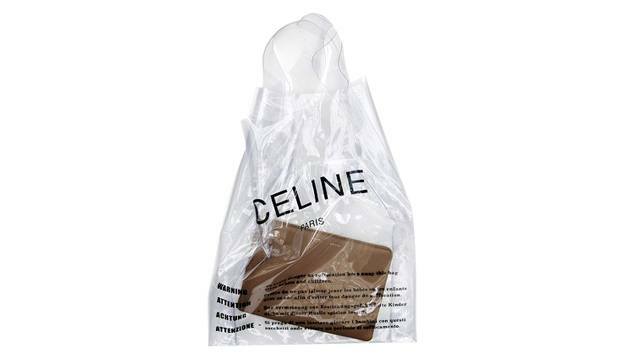 Finally, with Céline's version of a reusable bag, you can now go grocery shopping in style just like Dara!